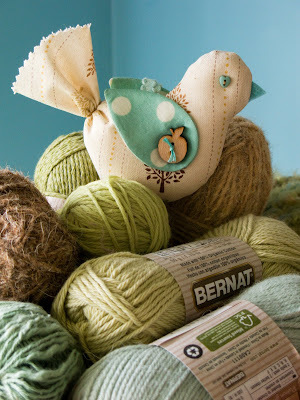 Bird Ornaments are now available as a cute little PDF printable pattern booklet! 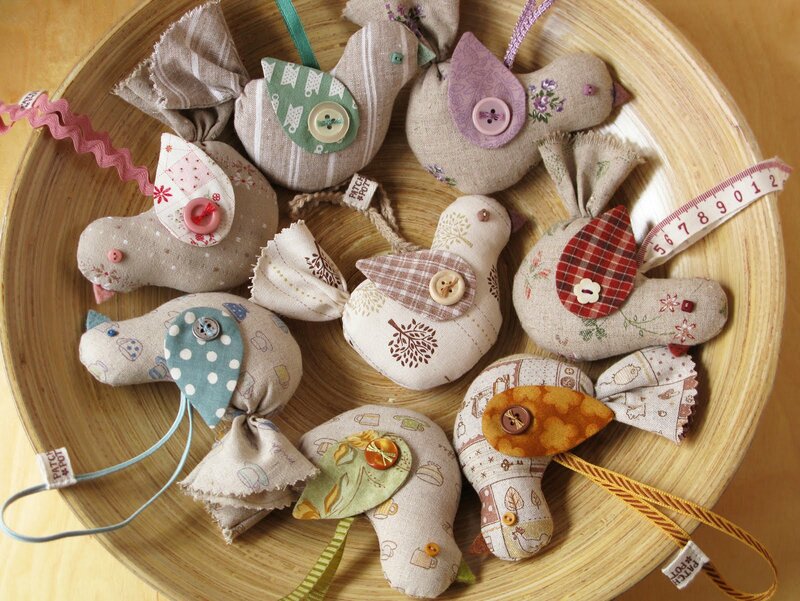 You can fill them with lavender or other dried flowers to turn them into a pretty sachet. They are a great decoration for all year round... not just for the holidays! 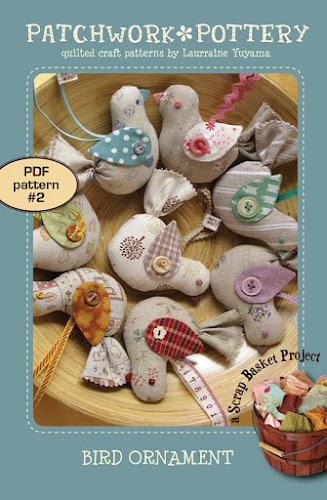 This is the second pattern in "A Scrap Basket Project" PDF Series. This series is a collection of super easy projects geared toward quilters and crafters of all skill levels. These patterns are designed to use those small pieces of fabric from your overflowing bin or basket (in my case I have 7 of them!). You can find this pattern along with the first pattern of the series Pumpkin Coasters in my SHOP. Have a lovely merry happy day and thank you for being such an inspiration to me! Love to you! I'm really pleased to read you again, I was watching everyday for a new post! These little birds are soo cute... I've already bought the pdf pattern! It's such a pleasure to see your beautifull creations. The birds are very beautiful. Laurraine, congratulations ......... I am always delighted with their work, I try to make the birds too, and put them in my flickr gallery with your permission. Again congratulations, all your arts are great !!!!!!! The birds are so sweet! These are so dang cute!!! What a wonderful way to use up scraps, I couldn't think of anything nicer! 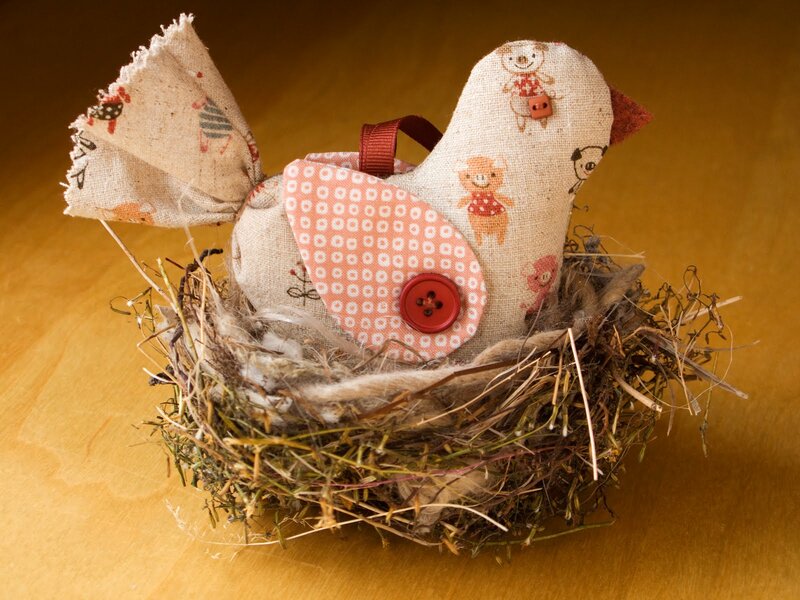 I've just finished making 7 of these birds from the pattern I bought off your website...and I'm thrilled. The pattern was so easy to understand and follow and the birds turned out so well. I think another batch will be made over the coming weekend! Thanks you for a great pattern! P.S. I've blogged about you, your shop and the birds I made and linked back to you. This is my first time in your blog and I'm fascinated by your talent. Everything you've done is incredible!! Congrats from Brazil!! Wanted to make sure I stopped by to wish you & your loved ones a very happy Christmas !! I have been reading your blog for a while and have never left a comment. I wanted to tell you how much I love these birdies. They are so great! Your works amazing. God bless you!